Just came into the shop just in time,,,,X5 front driveshaft recall replacement,,,the interesting thing there as no noise while driving . Here some more dirty pictures of my fingers,,,lol. Here you can see the side of the u-joint starting to exit out the side. The other side just has a small hole,,,,thank goodness he came in when he did,,,,because I have seen the driveshaft let loose and put a hole in the transmission. 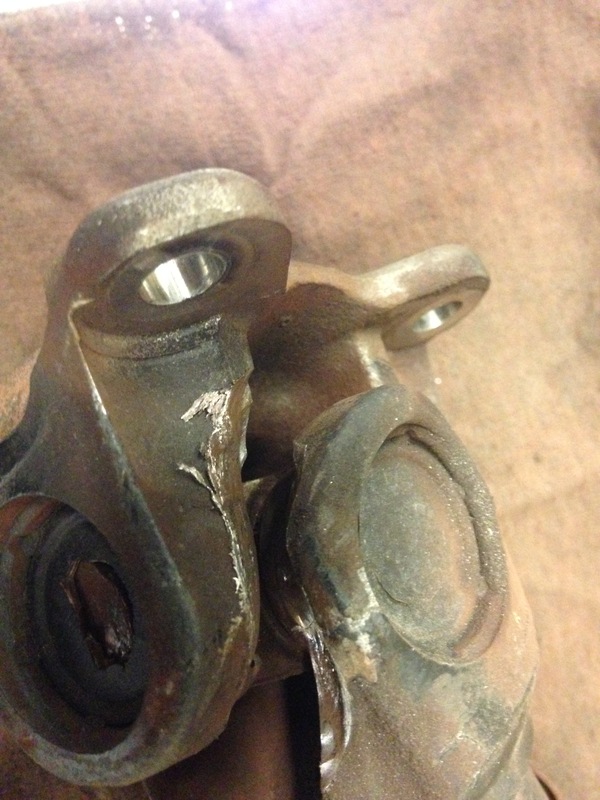 This entry was posted in Uncategorized and tagged driveshaft, Front driveshaft, x5. Bookmark the permalink. I had this break on me while i was taking off from a red light, it snapped and smashed the transmission pan and dented the exhaust pipes good this was BMW replaced it all at no cost. A month later i had the transfer case issue that was jerking and making noise at parking lot speeds. I had the transfer case rebuilt at a transmission shop (they replaced the chain and bushings etc inside it) now i am getting a hard rummble noise when i take off from a stop at 15mph to 20mph the RPM is about 1700 to 1900 if i let go of the gas or go easy on the gas it stops, however i do notice the car vibrates a lot at normal speeds also. 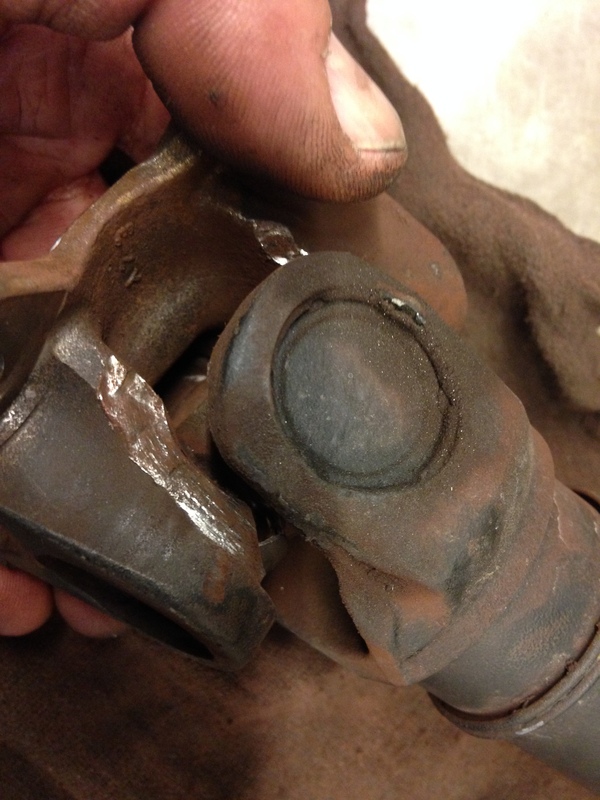 Its a 2011 X5.0 N63.I have ordered the Front left CV joint and both front Wheel bearings. Will replace them once i get my E60 fixed (cant have both cars down in the garage). Wht do you think could be causing the hard rumble at these speeds. 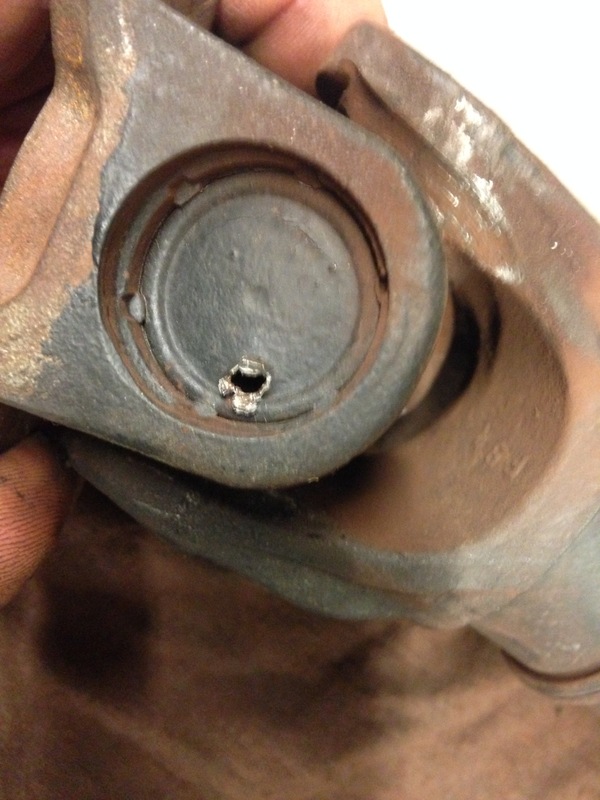 I think the flex bushing and rear (main drive shaft could be the issue) but not sure. no the VTG was not replaced and it was not recalibrated either, i will jack it up tomorrow and disconnect the VTG unit and test. Will update tomorrow. That’s ok I just wanted to element the transfer case as the problem,,,nothing really comes to mind on what the problem could be without driving the car. 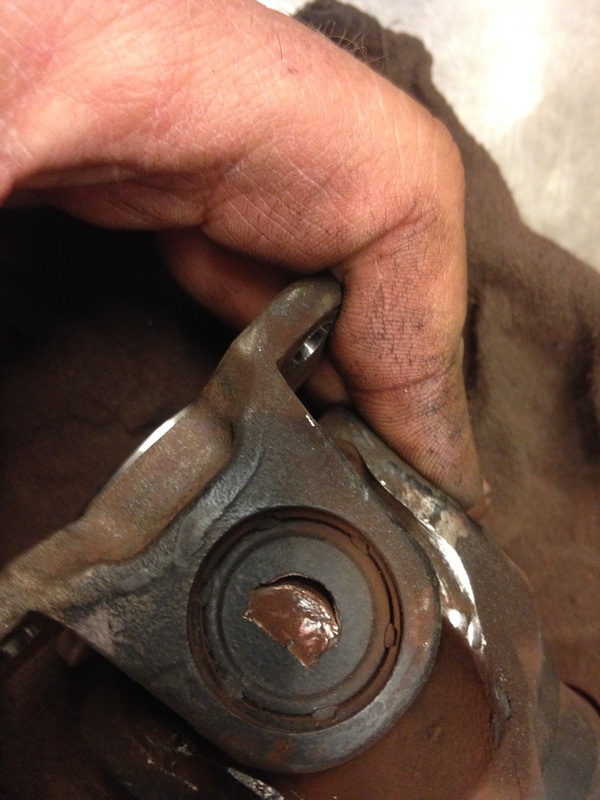 I am leaning towards a unbalanced drive shaft of the flex bushings not aligned. Ill make an appointment with a transmission shop to verify as its way to tought to do this with a jack and jack stands. Ill keep you updated as hopefully it can help someone else.